Android Apps for job seekers which provide information about different jobs. We can make our account on these app and upload our resume. These apps automatically filter Jobs according to our qualification. We can view both Govt and Non Govt jobs on these apps. These app provide candidate eligibility criteria, last date for apply, job type, location and salary package. These apps also provide notification about new jobs. In this article we are going to explain about the Best Android apps for Job seekers. 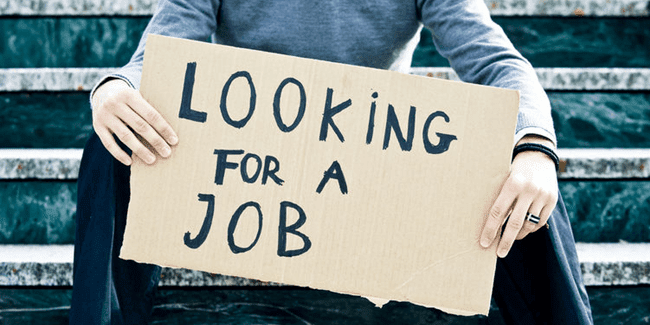 Monster Job Search is also a good Option in all android apps for job seekers. It is an easy to use and light weight Android app with easy to use interface. We can easily search and apply jobs through this app. We have to simply register through this app. We can upload our resume through Dropbox and Gmail. We can receive push notification Approximately 5 million users downloaded this app. LinkedIn Job Search provide us a tool to find our dream jobs. We can quickly find career opportunities when we want with the help of its location based search. It also automatically suggest jobs based of our previous search. It also provide notification when a new job match our profile. We can easily apply jobs using our LinkedIn profile and track the status of our job. Approximately 5 million users downloaded this app. It is another best opportunity for job seekers to find the Jobs on our Android device. It is a light weight App which provide easy to use interface with attractive Graphics. We can search jobs based on our qualification, area of interest, location etc with simple two step verification process. We can easily know about the recruiter who view our profile. It provide job alerts as notification. Approximately 4 million users downloaded this app. It is another Android app which also provide information about the Govt jobs. We can easily search information about the job with a single click. It provide notification about all the Govt jobs in hindi and English. We can search jobs in all the states of india. It provide 18 different category of Jobs. Approximately 1 million users downloaded this app.